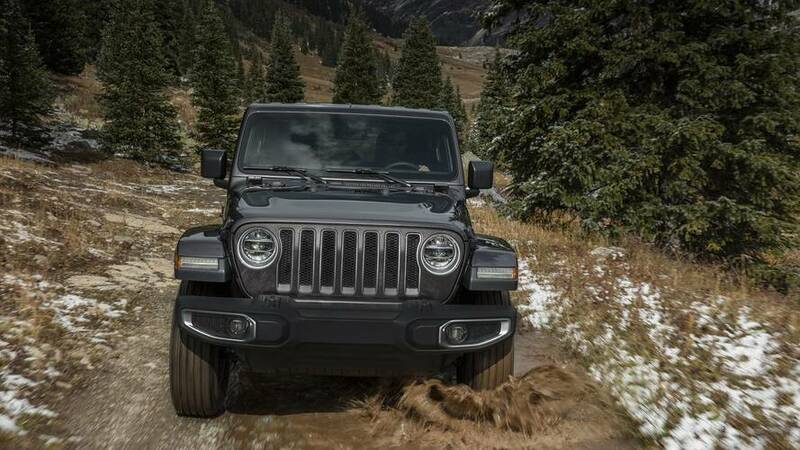 The compact crossover will be based on the Jeep Renegade. 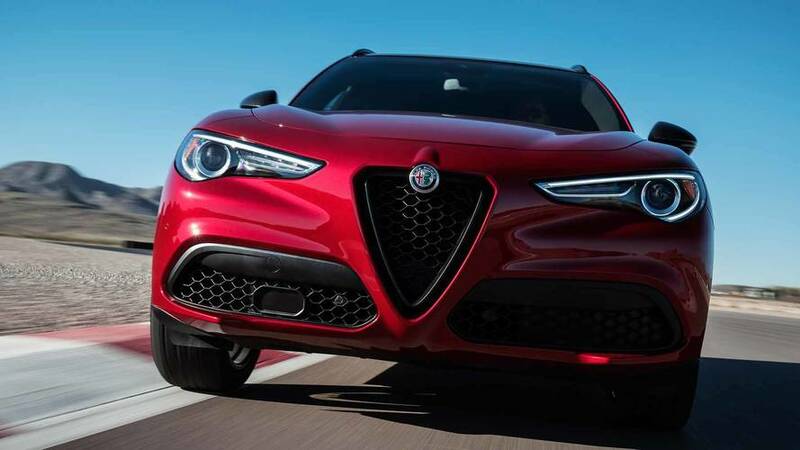 No roof, still tons of power. 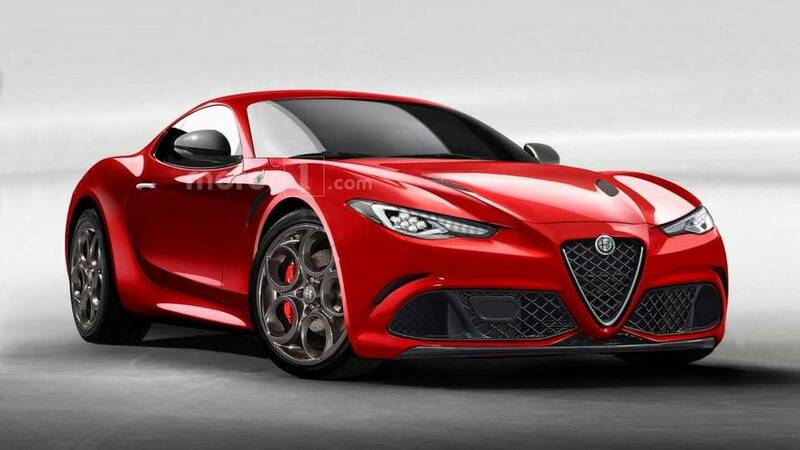 The mid-engined coupe will inherit the Giulia Quadrifoglio's twin-turbo V6, but with an electric twist. 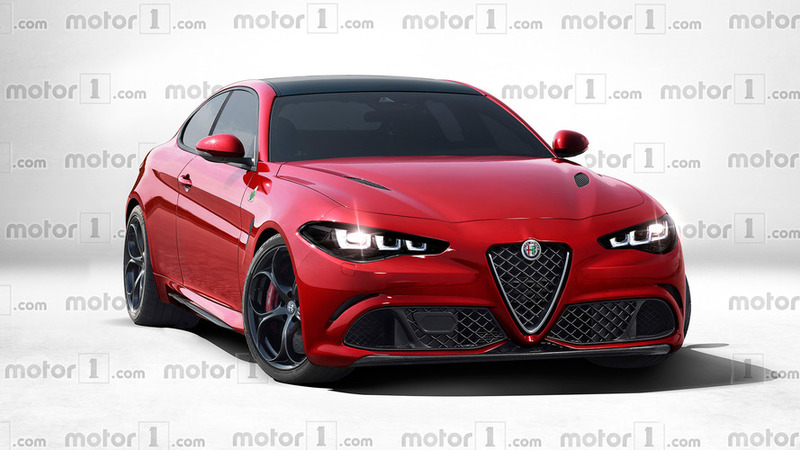 Alfa Romeo Giulia Coupe And Big SUV To Be Announced In June? 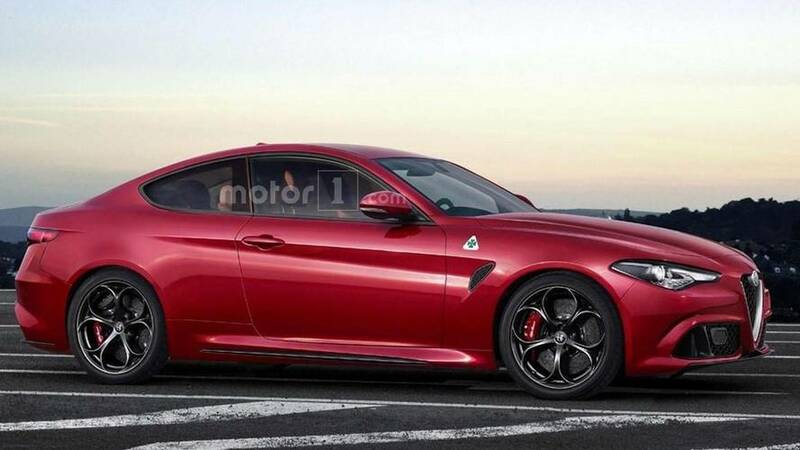 The coupe is expected to have as much as 641 horsepower and use LaFerrari-derived hybrid tech. 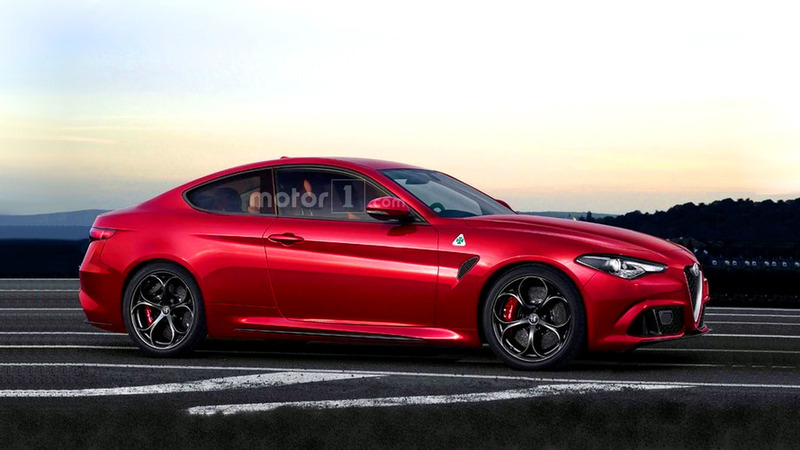 641-HP Giulia Coupe Coming As Alfa Romeo's Most Potent Car Ever? 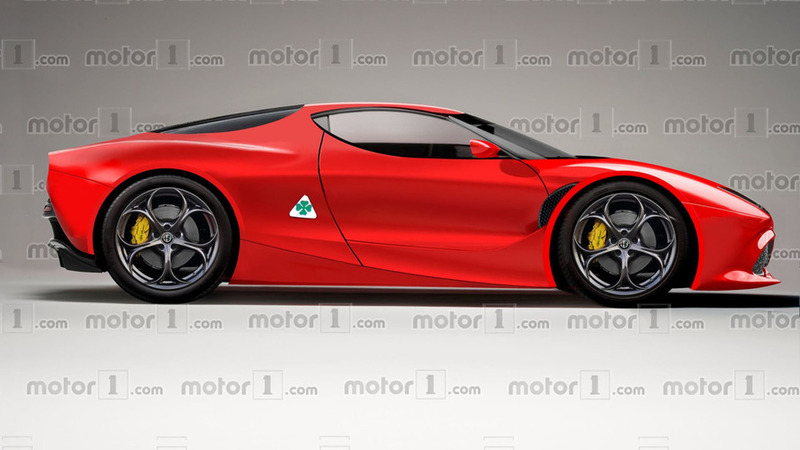 Packing LaFerrari-derived hybrid tech, the new model could be out by year's end and is said to be called Sprint or GTV. 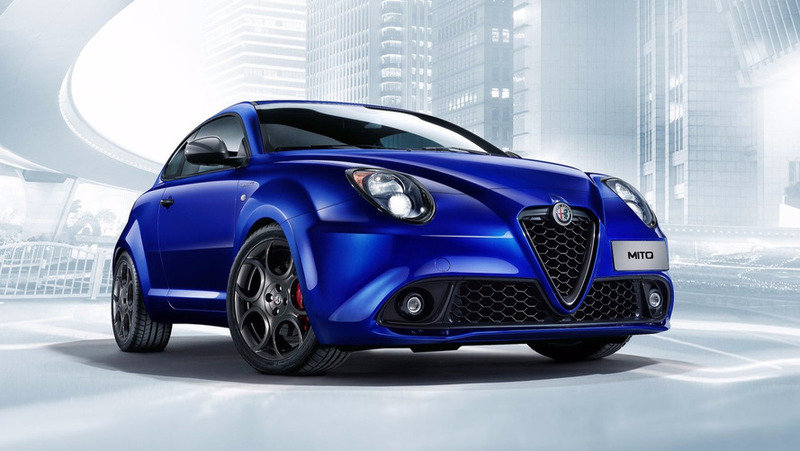 Much like Mitsubishi's Eclipse, the MiTo is expected to receive a set of stilts. 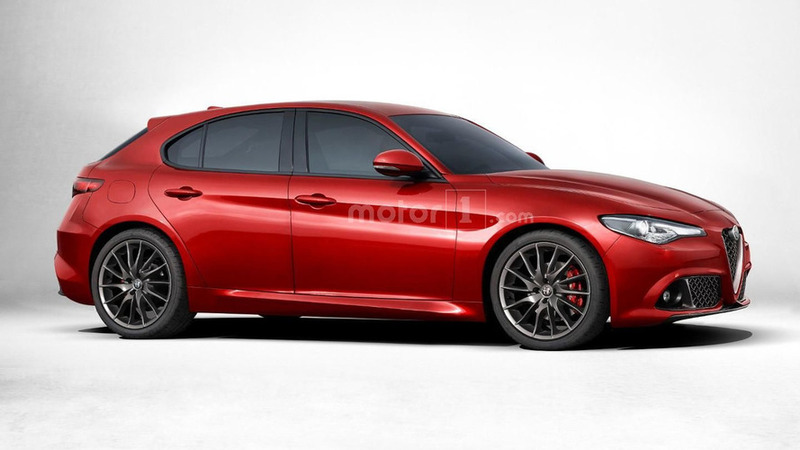 FCA To Phase Out Diesel Engines From All Passenger Cars By 2022? 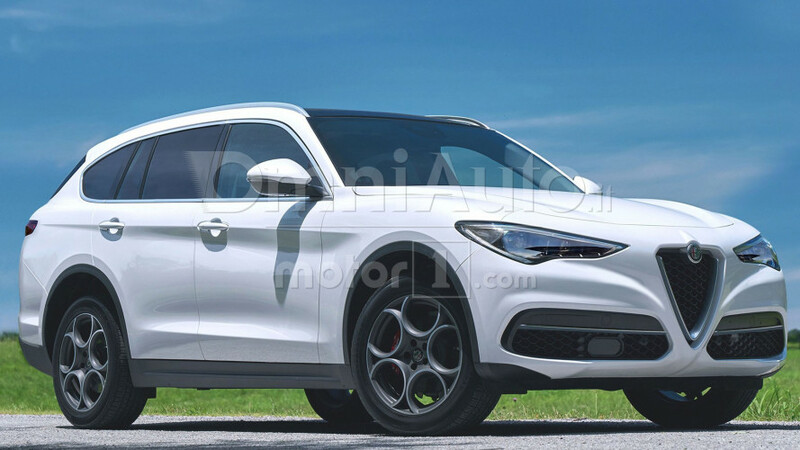 One more nail in the coffin of the diesel engine. 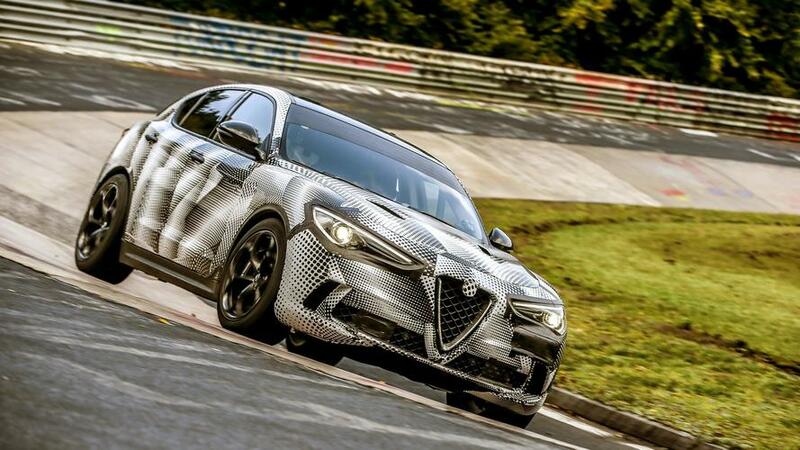 Due around 2020, the new SUV will get a mild hybrid powertrain with as much as 400 hp. Sales should start in January 2019. 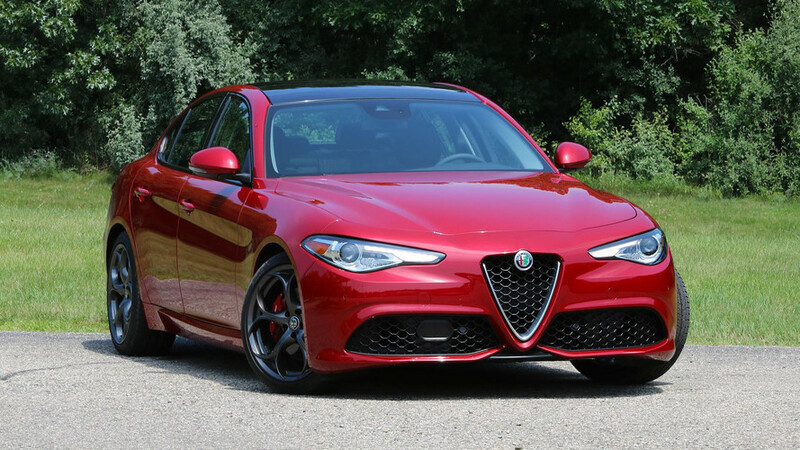 The U.S.-spec Giulia Veloce could come as standard with AWD and an eight-speed automatic transmission. 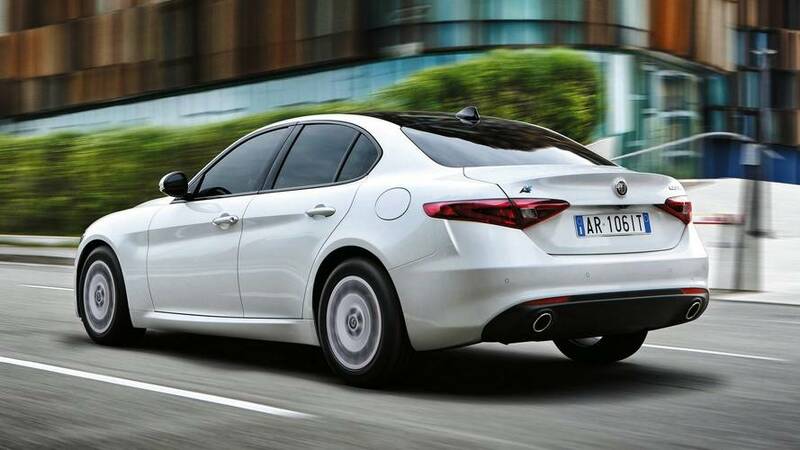 Alfa Giulietta Trademark In U.S. 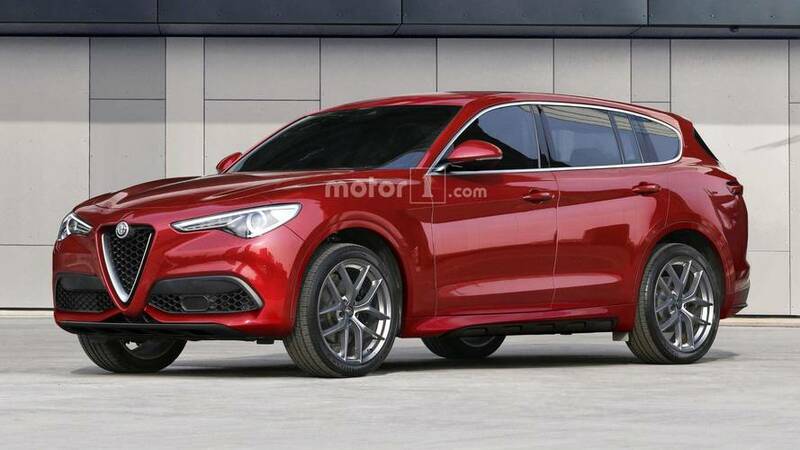 Reveals The Hatchback’s Arrival? 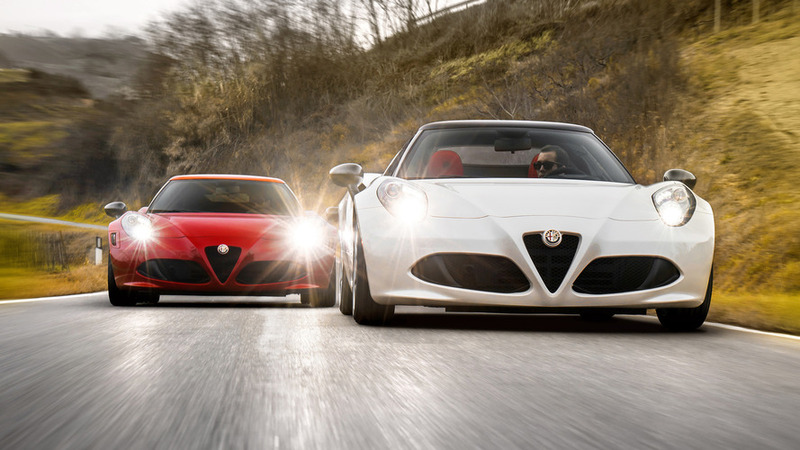 Is there still a chance for the model to make it stateside?